Whenever I hear there is a new social network, I sort of panic. Being a blogger I pretty much have to be on them all and dedicating time to these can be pretty time-consuming. Do I put more effort into one than the other, which is going to be more beneficial? I had ruled out Facebook quite a while ago, as I just don’t use it that much anymore, but everyone else does, so it’s an invaluable tool that I just can’t get rid of. When I heard about AMBAM I panicked, but I shouldn’t have needed to as it’s a totally different kind of social network. 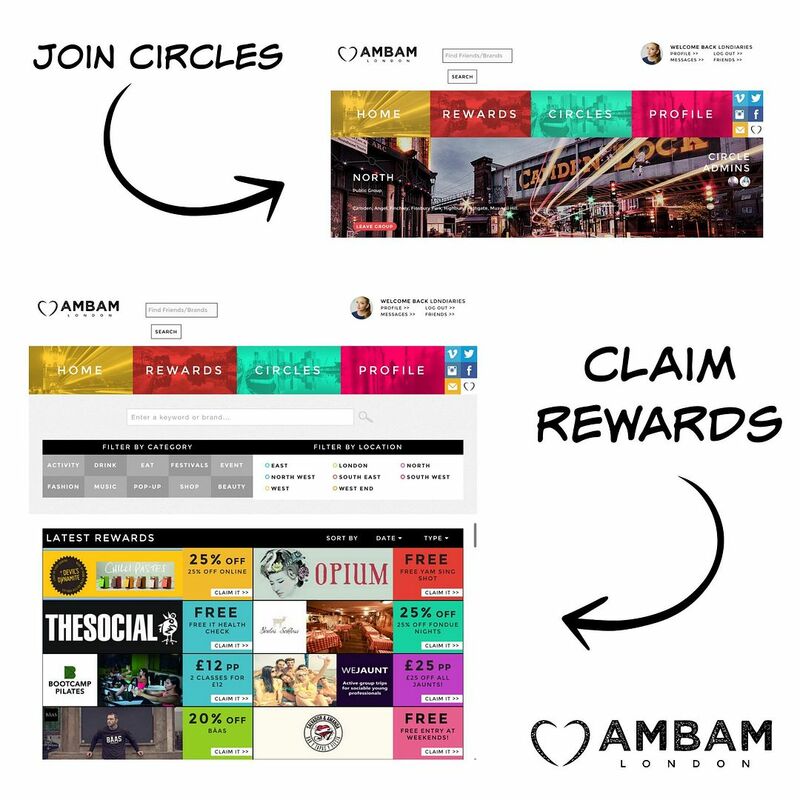 AMBAM is a social network started by Londoners Jessica Ellis and Tom Hankin for like-minded Londoners. It enables you to connect to people in your city, whether it be for jobs, sharing of ideas, to find a flatmate or to pick up a few rewards along the way, it is everything London. You can sign up to circles, so for me I am in the North London circle, fashion as well as food and a few others. The best part as I mentioned is you can reap rewards. There are deals on AMBAM from lots of London restaurants, events and more. Take for instance currently 10% off at one of my favourites Yeah! 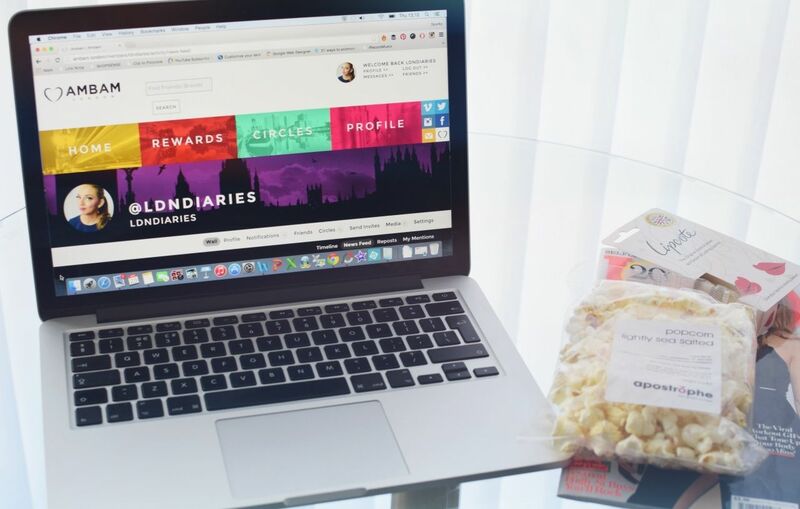 Burger and 15% off at SMITHS for the foodie in you, for beauty lovers snap up £10 off nails at The Painted Lady and fun followers get 10% off at the Pillow Cinema – a must in my opinion! I have just signed up and am looking pretty lonely (insert desperate plea for friends on a whole new platform). To sign up for free head to ambam.london.